This might be a lame Friday fave – but honestly my favourite this week is the weather. It has been so beautiful outside lately and I am such a summer baby – I do not do well with the cold. I’m loving slowly transitioning my wardrobe from bulky sweaters to lighter and more breezy summer dresses, hanging out in nature and just being outdoors. Let’s hope this weather stays this way forever! 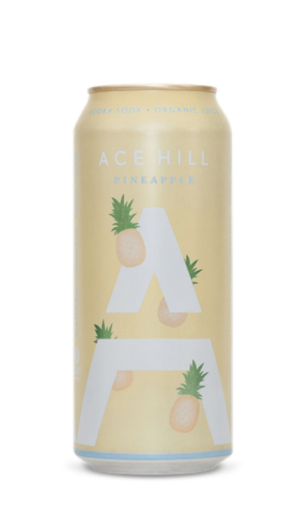 I’ve been searching the LCBO for refreshing coolers to get me through the summer and I found a new fave, Ice Hill Pineapple Vodka Soda! It goes for $3.15 and is crafted from organic pineapple juice. It’s not too sweet and has beautiful bold pineapple and citrus flavours. This week, my fave was Chistina Aguilera and Demi Lovato’s performance to their new song “Fall In Line” at the 2018 Billboard Music Awards. The performance itself was a powerful message to girls all over the world. The song encourages woman everywhere to keep their strength and speak their mind and I loved it! Nothing gets me more excited than seeing amazing artists coming together to encourage women, especially at such an important time in history. I’m all for keeping woman powerful and confident, and this song makes me feel this way. We weren’t made to fall in line ladies! 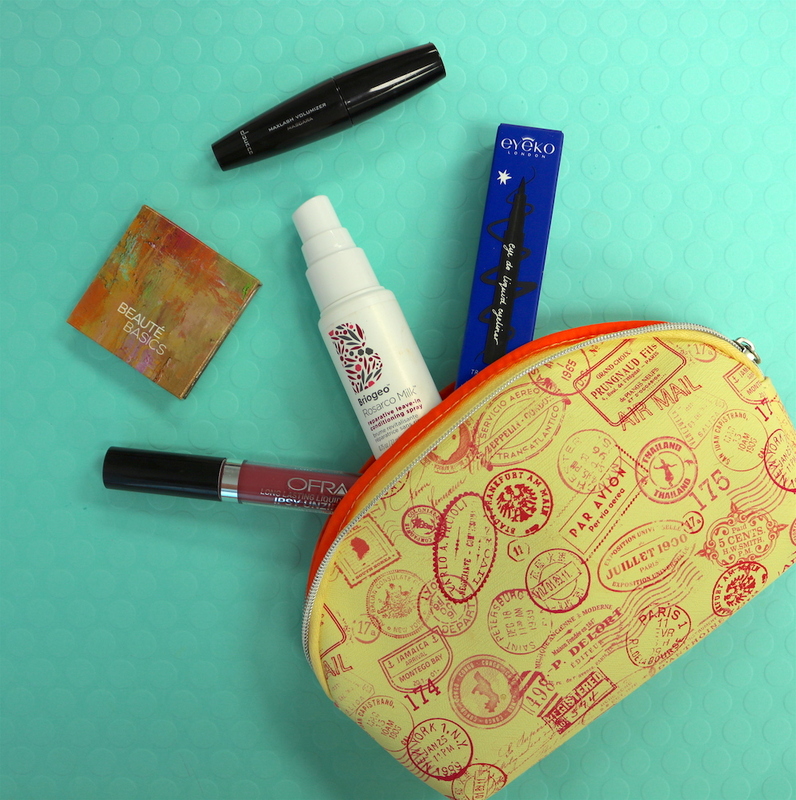 My Friday Fave this week is an item from my May Ipsy Bag! If you love makeup and beauty products, Ipsy is the best way to try out new and up and coming products. My fave product this month was Beaute Basics Eyeshadow in Satin Taupe. It is a shimmery, rich and pigmented eyeshadow that doesn’t crease and stays on all day. I love earthy toned shadow so it’s almost like this shadow was made for me. My Friday Fave this week is this stunning dress designed by Esé Azénabor. She presented her custom designs at last weeks #WhenFashionMeets networking event hosted by Toronto Fashion Industry at The Thompson hotel in the Lobby Bar. This one in particular weighs a ton so you have to be strong to rock this piece. Her luxury pieces are stunning and her bridal looks are to die for!